If you live in Birmingham and you haven’t been to Snobs, you can’t call yourself a true Brummie. Fact. 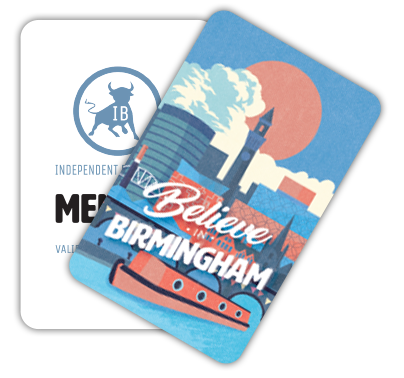 Those sticky dancefloors, banging indie tracks and hazy recollections of screaming Mr Brightside (*insert alternative anthem here*) at your pals are a rite of passage for any true Brummie. But since they moved to their new venue, did you know they now offer a whole lot more? 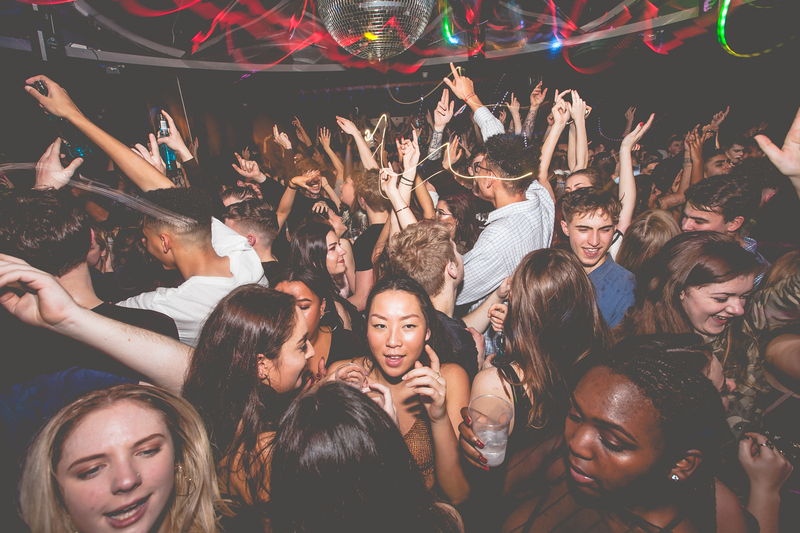 Located on Smallbrook Queensway, Snobs is the indie-rock focussed nightclub where you’re guaranteed to have the most memorable (or maybe not, depending just on how drunk you get…) nights out of your life. Whether you love indie rock or not, chances are at some point you’ve ended up in Snobs and, admit it, you had the best night of your life. 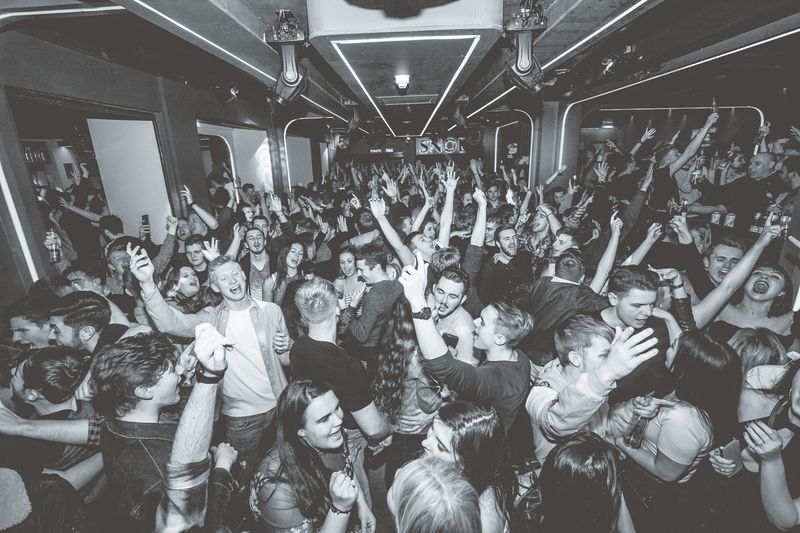 Snobs is a stalwart of the Birmingham club scene, and a rite of passage for students and locals alike. We, like many, have spent more hazy nights dancing with our mates to killer indie rock anthems in Snobs than we care to admit, but we just can’t keep ourselves from going back. And why would we? It’s an institute of Brum, and should be revered as such. Home to the longest running club night in Birmingham (Big Wednesday), Snobs celebrated its 45th birthday in 2017! Having opened in its original home on Suffolk Street Queensway in 1972, and seeing more than 2.5 million customers through the doors, Snobs firmly cemented itself as the most iconic nightclub in Birmingham and in the hearts of hundreds of thousands of Brummies. In 2014, Snobs moved to their new location on Smallbrook Queensway and with this change of venue, came a new era for the legendary nightclub. Snobs is home to three main club nights: Big Wednesday, Rehab (Friday) and Loaded (Saturday) and when there’s a bank holiday Friday/Monday they are open on Thursday/Sunday respectively too. 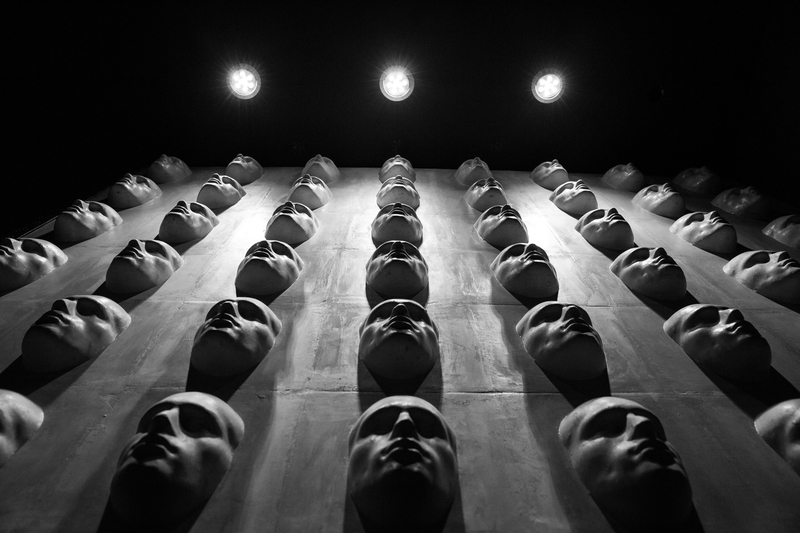 Known for their indie/rock tunes, they’ve stayed true to their ethos in the new venue with lots of the familiar tracks still being played, but as the new venue is bigger they’ve also expanded their offering. Now they also include retro, 80s and 90s and hip-hop/urban rooms. For those 90s and 00s fans, every second and fourth Friday of the month they have ‘Bring It All Back’ on the middle floor. Think Britney (pre-2007 meltdown), Shaggy, Spice Girls, Blur, and anything and everything in between (but with the usual Snobs tunes downstairs too). This is the best 90s/00s throwback night in the UK, and the ultimate nostalgia night for 90s and 00s kids. 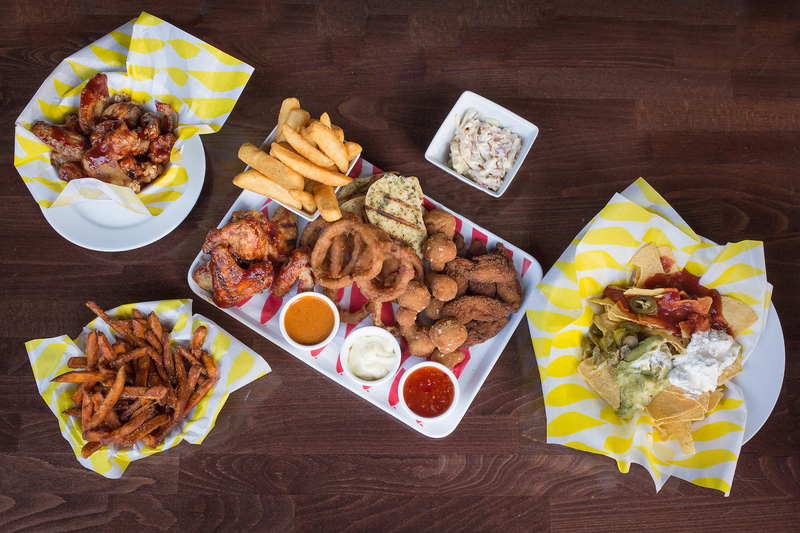 With this new, bigger venue also comes the opportunity for a daytime offering – so now you’ll find that your beloved Snobs is a great place to relax and grab some grub throughout the day when you’re feeling peckish. 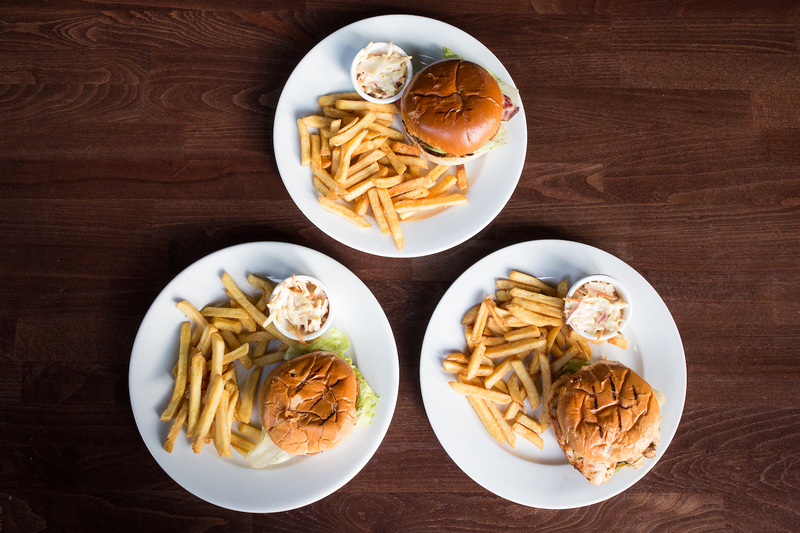 Having launched their new menu this month, you can go fill your bellies with all manner of proper comfort food – from fry-ups to fish finger sandwiches, burgers to sharing platters. With regular food offers (beer and burger for £10 anyone?) this is a great place for a quick pit stop or a catch up with friends. 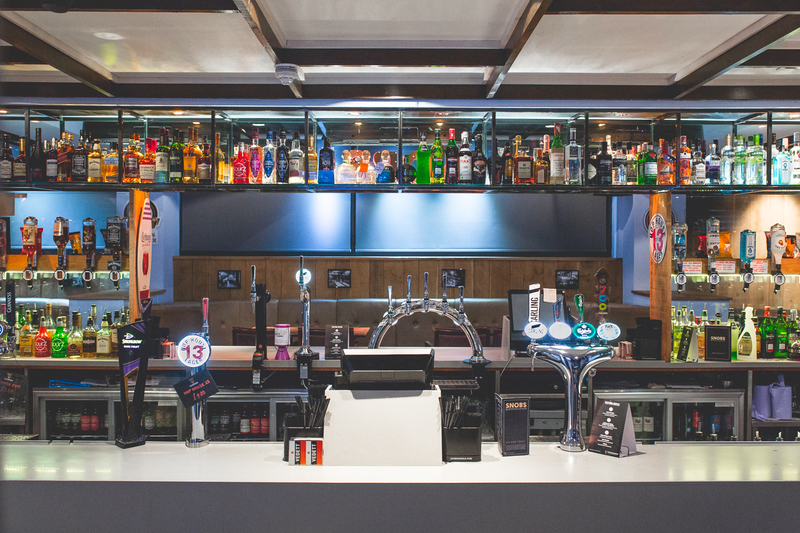 The bar and grill is also the perfect place to meet your mates and watch the football. 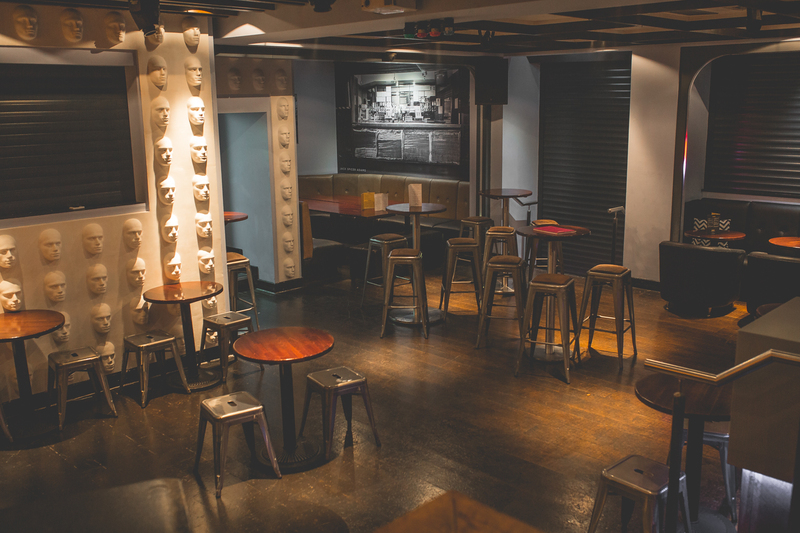 Tables and booths can be booked for during the football to make sure you’re guaranteed a seat for the action (we likey). Plus, you can get special beer bucket offers at these times too – 5 bottles of Peroni or Corona in a bucket of ice for just £15. Now *that’s* how you do the big game.